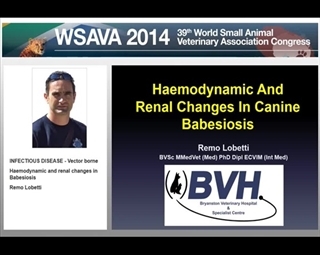 This site was developed for everyone who wanted to see all the great sessions at the WSAVA Annual Congresses, but could not attend. Just click the Register Now button now. 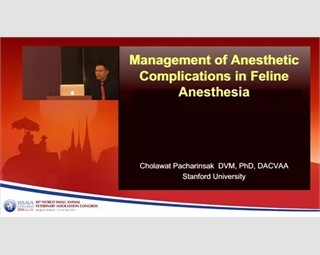 For the global veterinary students and faculty community, you can now view all the sessions from the WSAVA Conferences in 2014 and 2015. You will also have the opportunity to interact with others and discuss issues that matter to you. Just click the Register Now button now. Perhaps you were in another session, speaking or interacting with other colleagues from around the world. That does not mean you should miss out on the other sessions at the Congress. You can watch them not be becoming a member today. Just click the Register Now button now. 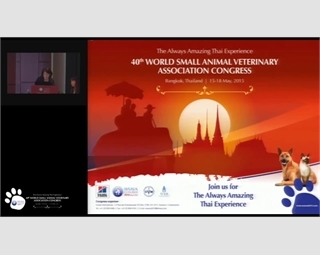 The World Small Animal Veterinary Association (WSAVA) is an association of associations. Its membership is made up of veterinary organisations from all over the world, which are concerned with companion animals. Currently there are 96 member and affiliate associations, representing over 158,000 individual veterinarians from around the globe. 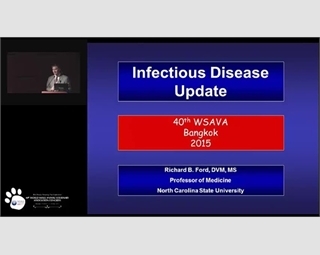 The site currently has over 430 sessions from our 2014 and 2015 Congress. We hope you enjoy the site and videos. 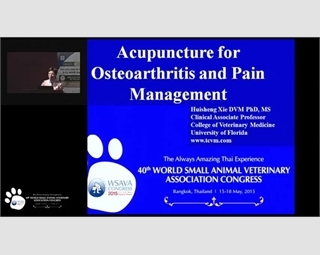 WSAVA’s primary purpose is to advance the quality and availability of small animal medicine and surgery, creating a unified standard of care for the benefit of animals and humankind. As “Global Veterinary Community” is our tagline, being a part of WSAVA also creates a space in which we can help each other and to generate a “One global voice” from the veterinary profession to contribute to the world. 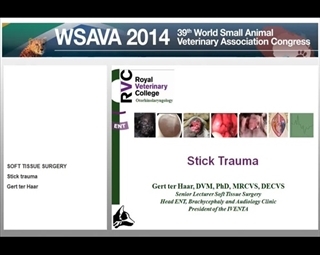 WSAVA guidelines are part of Standardization projects that are designed to provide the practitioner with diagnostic and treatment guides for conditions or issues that have global relevance. The first guidelines were from the work of the Liver disease standardization project, Microchip identification, and Vaccination guidelines groups. The Global nutritional guidelines is our current ongoing work that provides the practitioner with tools to properly assess the 4th vital sign. This will be followed by the 5th vital signs assessment tool – the Global pain management guidelines. 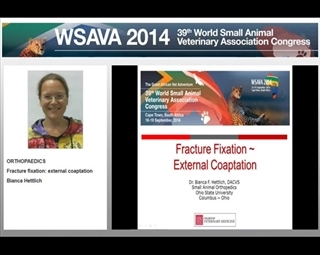 The WSAVA Mission is to foster the exchange of scientific information between individual veterinarians and veterinary organizations. 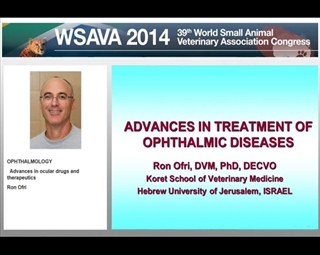 Facilitating continuing education opportunities for veterinarians around the globe is something we are dedicated too, and work hard to achieve on a daily basis. 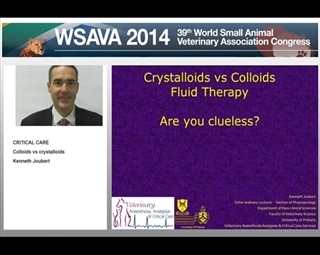 The WSAVA Congress Abstracts are available in a digital format for your review here at no cost. 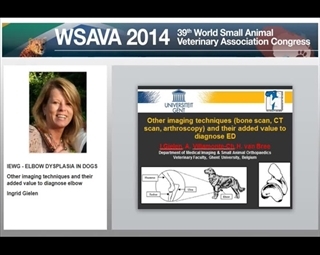 The WSAVA 2015 Congress Abstracts from Bangkok, Thailand and the WSAVA 2014 Congress Abstracts from Cape Town, South Abstracts are available by clicking the links.